SOUTH LOS ANGELES, CA. 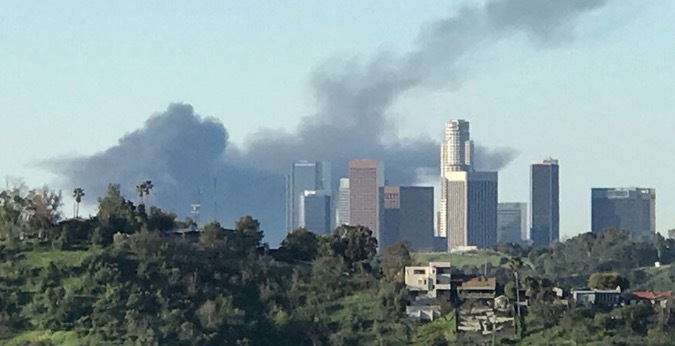 (THECOUNT) — Firefighters responded to a gas leak explosion that resulted in multiple people suffering unknown injuries on Sunday in South Los Angeles, as large plumes of smoke rose. 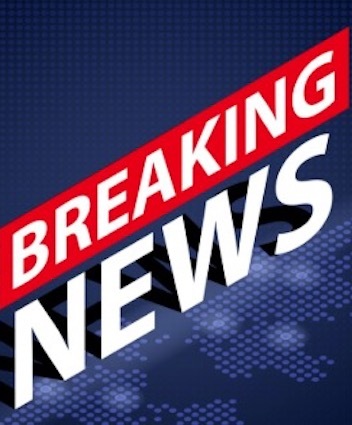 The incident occurred on the 200 block of W. Slauson Avenue at approximately 7:45 a.m.
Officials said at least one person injured reported breathing problems. The extent of other injuries was unknown. Details regarding containment of the incident were not immediately available. Images from the scene showed large plumes of smoke rising to the sky, reported KACB on Sunday. Did Fox News Show 'Justice With Judge Jeanine' Get Canceled?